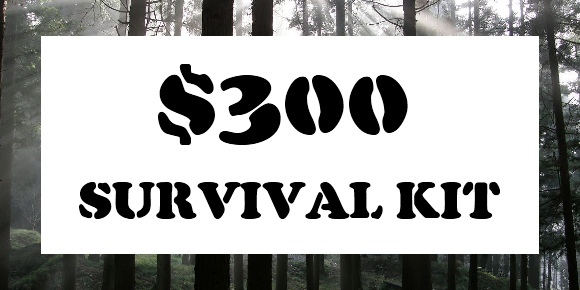 If you want to buy some prepper/survival items, but only have a budget of $300, this is the perfect list. These items are geared toward long-term survival for a person who plans on bugging out to the wilderness when society collapses. $300 worth of supplies is not ideal. Most notably, you'll still be lacking a firearm and ammunition, since they would essentially require the full $300. All your main bases are covered, but you are still lacking and forced to do a lot of dollar store and Ebay shopping. 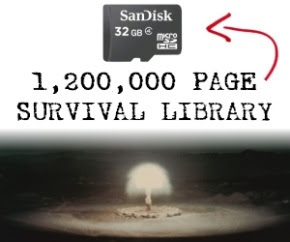 Most people will have many of these items already, but this list is starting from scratch.